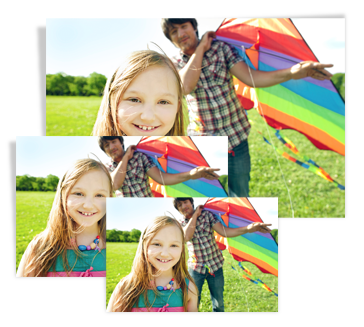 Score a FREE 8×10 Photo Print thru 11/11 at Walgreens.com when you use the coupon code FREEHOLIDAY at checkout! These are regularly $3.99, so that’s a nice savings. Be sure to choose FREE in-store pickup so you won’t be charged anything for shipping! You could print a photo and put it in a nice frame to make a special gift for Christmas.